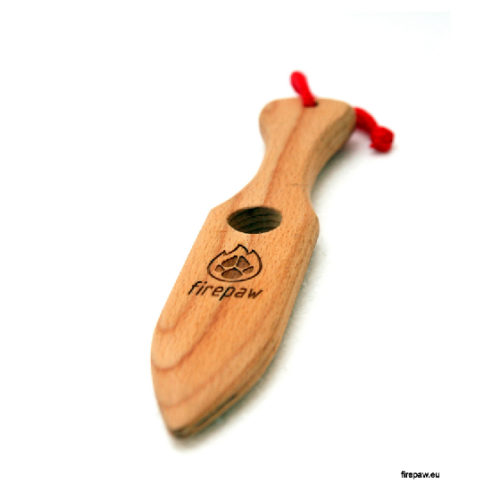 Firepaw Wooden Pocket Break (Safety) Sticks can help you open the jaws of your dog if he or she doesn’t want to do so with command. It is an extremely useful tool for responsible owners to prevent serious accidents with other pets. 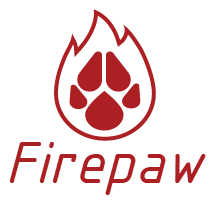 Firepaw Break Sticks are also widely used for training dogs in sports and protection for them to release the toy easy and safely. Easy to wear and use. Safe for dogs’ teeth. Handmade of beech wood, impregnated with 100% natural oils.